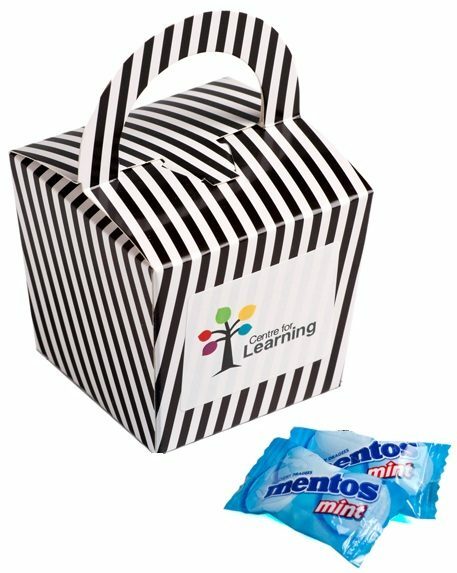 Give the fresh Mentos Coloured Noodle Box to your special clients to say thank you! Mint or Fruity Mentos available. The Mentos Coloured Noodle Box is filled with 26 x individually wrapped Mentos.